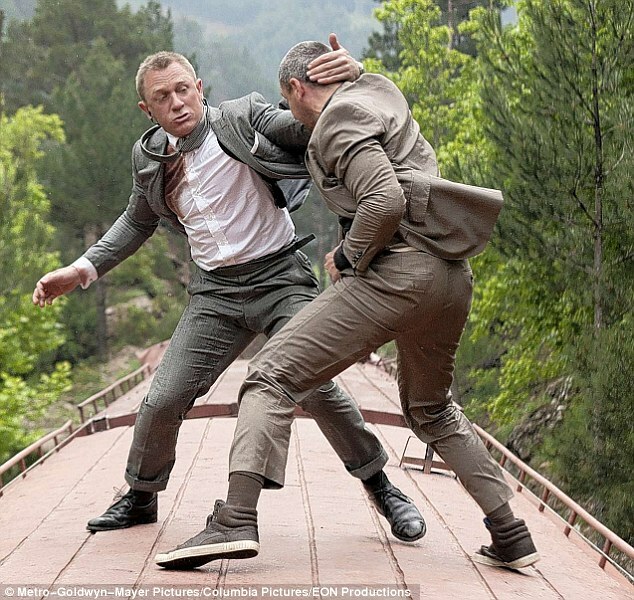 Action films are famous for their large-scale stunts and some actors are more than happy to cast off a stunt double for a slice of the glory. To celebrate the release of Jack Reacher: Never Go Back on October 20, we have curated the top 12 actors who have risked life and limb to do their own stunts. Cruise has starred in a lot action flicks in his time and has gained major street cred by completing all of his own stunts. 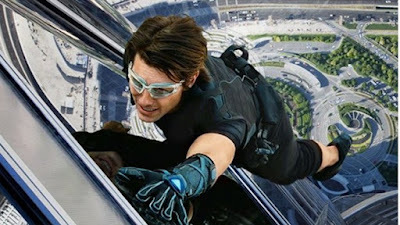 The Mission: Impossible series is his most well-known chain of stunts where Cruise not only climbed, but ran down the mirrored glass exterior of the Burj Khalifa, the 181-story skyscraper in Dubai that holds the record for the highest structure ever built. 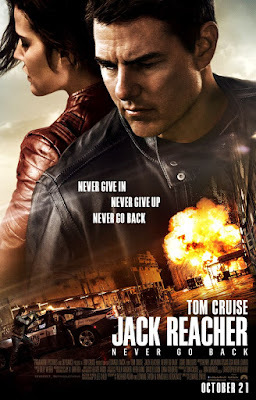 He has also put his life at risk doing his own stunt driving in the fast-paced car chase scenes of Jack Reacher, the sequel of which, titled Jack Reacher: Never Go Back, is in cinemas from October 20! 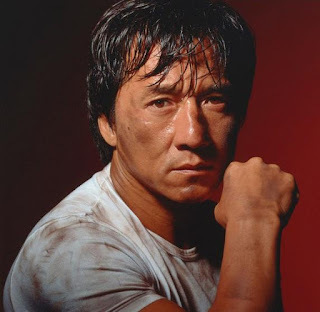 Jackie Chan is a revered stunt-man-turned-actor who originally did the stunts for Bruce Lee himself. Many have called him crazy for his spectacularly dangerous stunts and he has broken every bone in his body as a result, but that’s not insanity – it’s badassery. He has done it all: hung from helicopters, electrocuted himself while sliding down a pole, knocked out teeth, broken through glass, hung from clock towers and slid down skyscrapers. In Armour of God (1986) Chan jumped and fell while trying to reach a tree and suffered a head injury, causing him to need brain surgery. To this day he still has a plastic plug in his head… That’s dedication. Number five is none other than Gina Carano, an actress who does her own stunts and is also, ironically, afraid of heights. In her recent leading role in the hit film Haywire, she ran across wooden boards that joined buildings, which admittedly scared her to death, climbed up the sides of said buildings and also fought bad guys like a boss. This shouldn’t come as a surprise though, as Carano is the face of women’s MMA fighting, even though she hasn’t seen the inside of a cage for years. She also starred across from Michelle Rodriguez in Fast & Furious 6 in one of the coolest girl fights of all time. 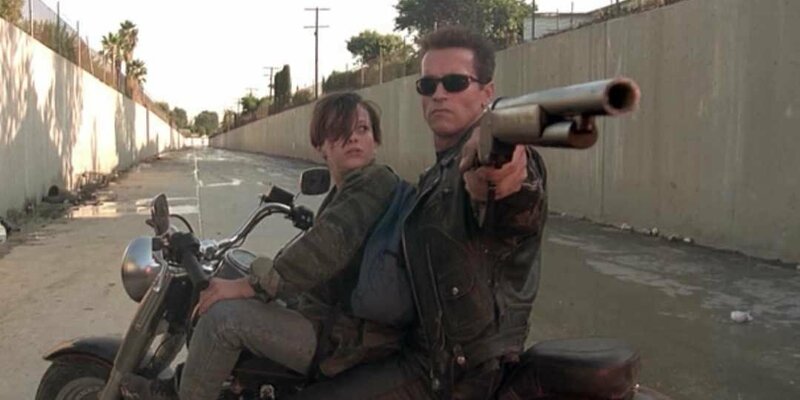 Schwarzenegger is the original action hero that everyone grew up with, he was a Terminator, a cop, a scientist and a barbarian, all with an Austrian accent. The beloved action star has done his own stunts in many of his movies, like his recent films Sabotage and Terminator: Genisys. Despite his age, 69, Schwarzenegger will not be slowing down and still loves doing the running, jumping and fighting scenes although he has been quoted saying that his body doesn’t work quite like it used to. Lawrence is one of the film industry’s newest action stars, famously starring in The Hunger Games series from 2012-2015. 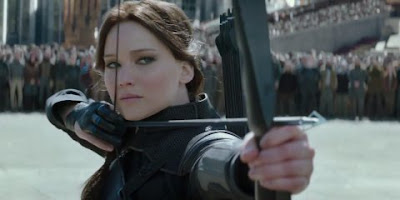 Prior to filming she had to do training with stunt crews to learn how to safely climb trees and jump off rocks while also doing strength and agility training, and learning how to handle archery like a pro. While filming Catching Fire, Lawrence did a water stunt which left her deaf in one ear for six days! She admits the stunt crew did cover her for the more dangerous falls. 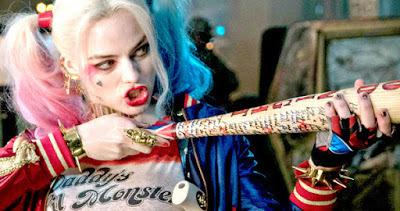 She most recently as starred as Mystique in X-Men: Apocalypse, which required a lot of kung fu fighting and yoga to train her for the character’s lizard-like movements. The name’s Craig, Daniel Craig. He’s the sixth James Bond and, in true James Bond fashion, strives to do as many of his own stunts as possible to create authenticity for the character. He can be seen climbing and fighting on top of moving trains, jumping from crane to crane in industrial sites and riding motorbikes on top of roofs – he puts in the hard yards. The 48-year-old actor has been quoted saying, “I didn’t get fit just to take my shirt off,” and hopes fans will appreciate the efforts he goes to. Jolie is an action star in her own right and has appeared in the Tomb Raider series and 2010 film Salt. Jolie did 99 percent of her own stunts in Salt, according to her trainer, as her character Evelyn Salt - a rogue CIA agent. In the film her stunts included walking on a narrow ledge atop a 12-story building and diving through an opening door while firing a gun. She even suffered an injury during filming after jumping through the window and hitting her head on a piece of corner set. Ouch! 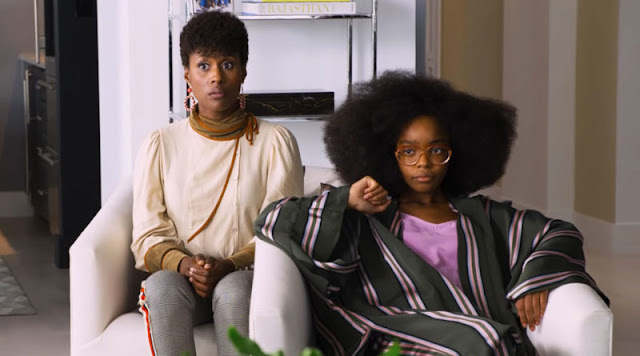 She also did her own stunts in her recent film Maleficent where she hovers above the ground before flinging herself into the air as the protector of the forest. 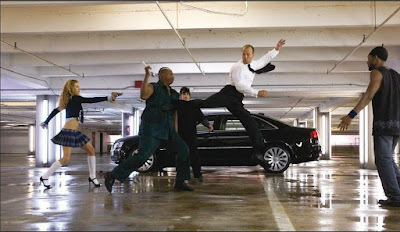 Bale did his own stunts while starring in the Batman films and really got into the super hero role in the fighting and driving scenes. 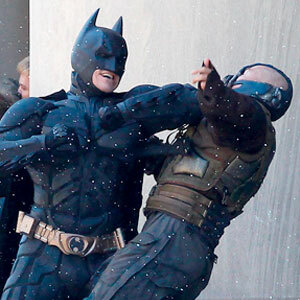 In-between his yo-yo dieting for acting roles, which is an impressive stunt in itself, Bale learned Keysi martial arts to tap into the character of Bruce Wayne. 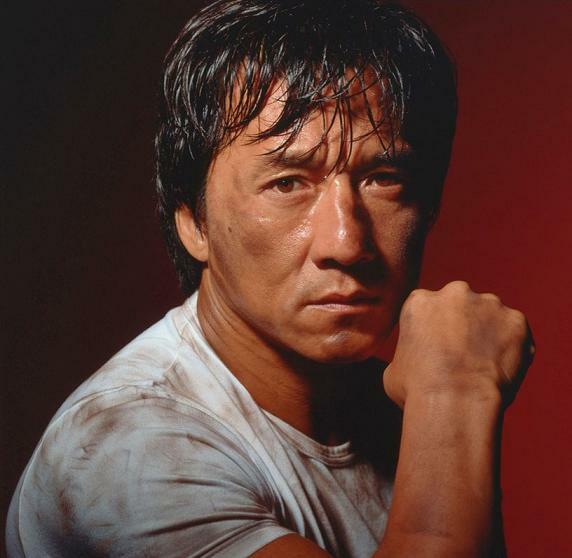 "I do all of the fight sequences myself, although I do have a fantastic stunt double who is a great mixed-martial artist, but it wasn't necessary," he says. 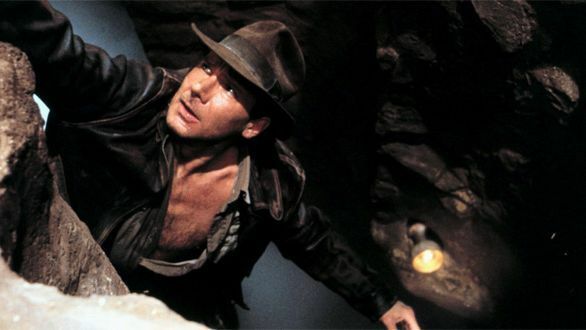 Ford did most of his own stunts in his infamous role as Indiana Jones, where he needed to run from boulders, hang off helicopters and crash cars. He was very adamant about doing all of the dangerous stunts in the film but his stunt man had to convince him otherwise. “It was fun to do. I still enjoy doing that stuff. I was in good shape for it all, and trained during the film just to make sure there weren’t any accidents. I wanted to be in the best possible shape, to be able to do as much as possible,” Ford said. 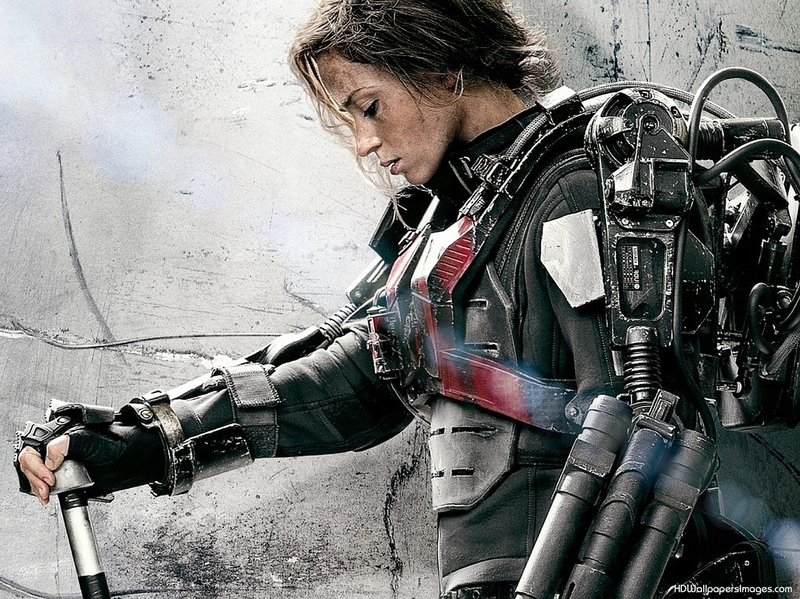 Blunt starred across from Tom Cruise in the film Edge of Tomorrow where she played a soldier with uber-cool robot armour. She tried matching Cruise’s skills by doing as many of her own stunts as possible, completing a lot of aerial fight scenes and stunt driving. She even nearly broke her nose! "In my initiation to the action world, in stunt training I almost broke my nose," she says. "It wasn't even a cool story. I smacked myself in the face with my sword. Tom came into the trailer as I was sitting there with ice on my face and high-fived me and said, 'Welcome to the club.' I said, 'Dude, I'm in so much pain.' He said, 'Yeah!’"